Andrew is one of Australian’s most trusted marketing and communications advisors. He has worked with many of Australia’s most iconic brands over two decades at Y&R, Ogilvy and Publicis, the latter two as CEO. 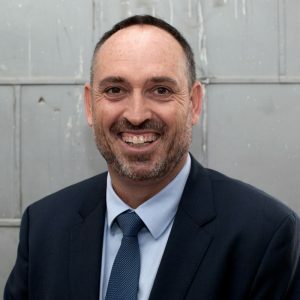 Andrew has held a number of prominent Board roles at The Song Room, Sydney Symphony Orchestra, Melbourne Aces, Lord Mayor’s Charitable Foundation, Deakin Business School, Catch Group and Australian Pork and the Communications Council. Andrew regularly writes about the future of marketing, in a world where both consumers and technology are ever-evolving. He is one of LinkedIn’s Top 40 Australian influencers, recognised by Campaign magazine as one of the Top 5 Agency Leaders in Australia and New Zealand, and the winner of Australian Marketing Institute’s Sir Charles McGrath Award for his significant contribution to the field of marketing.